Fantastic! Well worth the listen. 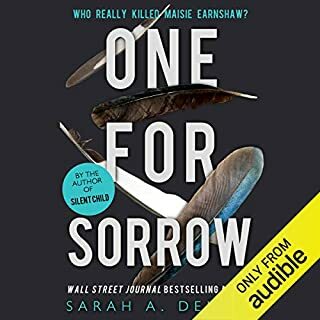 The electrifying sequel to One for Sorrow, by the Wall Street Journal best-selling author of Silent Child. Leah Smith has a new name, a new job and a new home. The sleepy seaside town, Clifton-on-Sea, is a refreshing change from the gloomy moors of Yorkshire. She couldn’t be farther away from her serial killer stalker. A new name isn’t enough to make her forget her past. 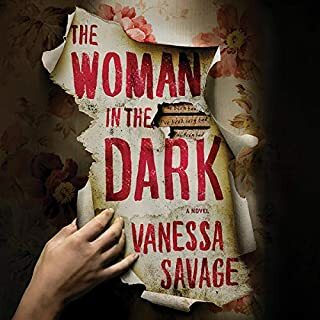 Leah must come to terms with the events that occurred at Crowmont Hospital, especially when police discover the mutilated body of a young woman. Leah and Tom struggle with the consequences of their actions on the moors and how they may have led to murder. While a serial killer is on the loose, Leah throws herself into solving a different puzzle. She meets George, an elderly local man who suffered a heartbreaking childhood. In 1944, when George was just 10 years old, his mother perished in a fire at the family home. His sister, Abigail, went missing during the fire, presumed dead. Abigail’s body was never recovered from the ashes. Twenty years later, George received a photograph of a young woman bearing a striking resemblance to his sister, Abigail. Perhaps she didn’t die after all. 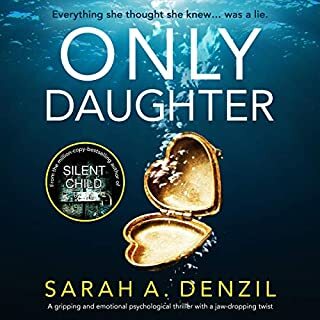 I've said before that I have a dysfunctional relationship with Sarah Denzil's book, I really enjoyed her stories while recognising some non-trivial flaws in the storylines. This time, I definitely feel short-changed. 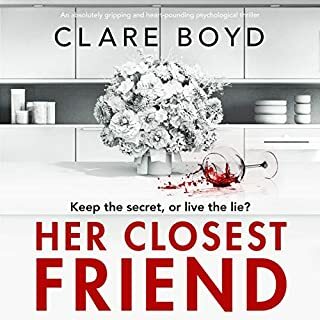 It's a book that could have done with much more from the author, there is a side story which has some merit and some of the writing is up to scratch. However, the plot feels lazy, too much pure coincidence, this needed the extra hour or two that the first book was given. The highlight though was an excellent performance by Jasmine Blackborrow. She put these characters out there in fine fashion but even her efforts weren't enough to save it. If I was being cynical I might suggest that this one was rushed out too quickly to a deadline. It needed some real structural work to make it a worthy follow-up to the original. It's not the worst book in the world but I wouldn't go out of my way to read another by this author now. I am a Sarah Denzil fan ...but something went wrong here! Firstly, to anyone who hasn't read the previous book - One for Sorrow - you do have to (to understand this book). 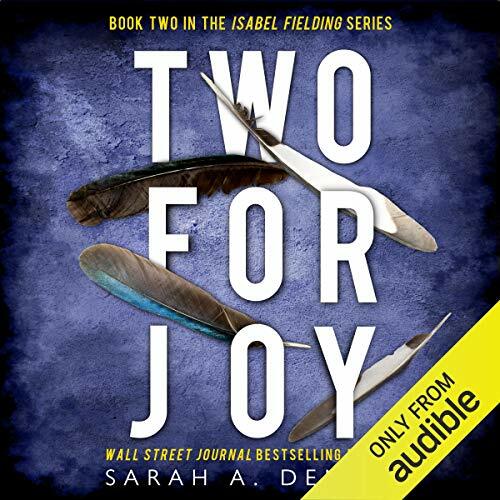 In my opinion, the purpose of Two for Joy is basically just to complete One for Sorrow! 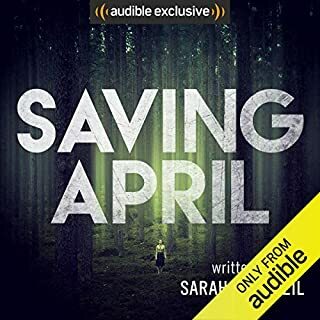 But because it's not long enough (50%) to make it a complete book, suddenly the main character becomes a detective herself, investigating some arbitrary mystery (the other 50%) which is totally irrelevant. So no I don't recommend this book and I hope the author goes back to the style of her previous books. Another Fantastic Book by Sarah Denzil. Not our cup of tea; the story was a little disturbing, so much so we abandoned the book. just as gripping as the first with twists and turns throughout, the extraordinary things some families experience. I read the first book one for sorrow. so wanted to know what happened next. I think i'll keep my memories of the first book and wipe the second one from my memory. i like weird books but this was just too weird for me. I listened to this in one sitting , loved the first book and was thrilled to see this follow on ! Great plot with plenty of twists and turns. 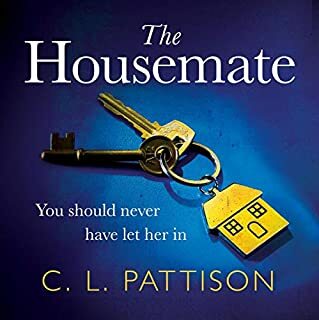 Really enjoyed this book and the first, One for Sorrow. Both were gripping and couldn’t stop listening! Lots of twists and turns to keep you gripped! slow to get into had been eagerly waiting this book and it did not disappoint.